Configuring a VPN in Windows XP is easy with Microsoft VPN, the built-in VPN client in the operating system. Once configured, your computer will be a VPN client that can connect to a remote VPN server. Before you start, you'll need the host name and/or IP address for the VPN server you want to connect to. 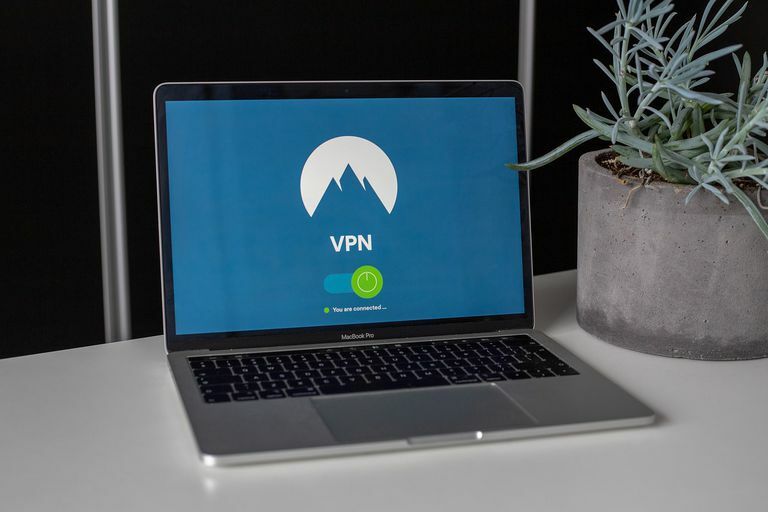 Some VPN services can provide you with a specific IP address for VPN servers, but if you're in need of accessing a work VPN or another specific server, ask your company network administrator for the VPN connection information. Microsoft VPN uses the PPTP and L2TP network protocols. While the Windows XP VPN configuration steps below apply to the client used by Windows XP, but there are many other VPN clients you can install on your computer that work similarly to connect you to the internet through a VPN. Other versions of Windows work much differently than Windows XP. For example, setting up a VPN in Windows 10 involves accessing an entirely separate part of Windows. Open Control Panel by going to Start > Control Panel. Don't see that option? Choose Network Connections instead, and then skip down to Step 4. Pick Network Connections at the bottom of the window. Choose Create a new connection from the left side of the window, and then select Next when the new window opens. Select Connect to the network at my workplace, and then choose Next. Select Virtual Private Network connection, and then choose Next. Enter a name for the new VPN connection in the Company Name field, and then select Next. This name can be anything. It's really only for your own reference, so it doesn't have to match the name of an actual business. Type the VPN server's host name or IP address, and then choose Next, followed by Finish. Take care to type the VPN server name/IP address correctly. The Windows XP VPN connection wizard doesn't automatically validate this server information. Open the VPN connection either from the desktop shortcut or the Network Connections window, and then enter the correct user name and password if asked. Optionally tell Windows XP to store the VPN login information so that you don't have to re-enter it each time you want to connect. To do that, select Save this user name and password for the following users, and then choose either Me only or Anyone who users this computer. Press Connect to connect to the VPN server with those credentials. Do disconnect from the VPN in Windows XP, return to the Network Connections window, right-click the VPN connection, and select Disconnect.